Bordering West Bridgewater, Sharon, Norton, and north of our Taunton office, we welcome patients from Easton, South Easton and North Easton. It is just a short trip to us for smiles that you can trust as we offer traditional orthodontics and Invisalign for kids and adults. You are never too old for braces! Call us for your complimentary consultation today. We welcome patients from Stonehill College, a Catholic institution of higher learning founded by the Congregation of Holy Cross, is a community of scholarship and faith, anchored by a belief in the inherent dignity of each person. Through its curriculum of liberal arts and sciences and pre-professional programs, Stonehill College provides an education of the highest caliber that fosters critical thinking, free inquiry and the interchange of ideas! 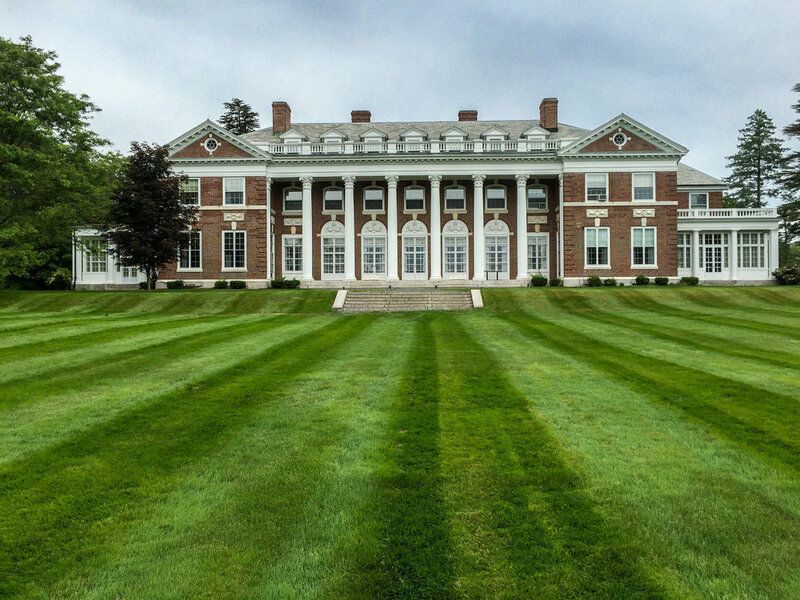 Our patients love to visit Borderland State Park features a historic mansion open for tours. It also features trails for hiking, biking, or horseback riding, fishing and boating in the pond, and facilities for tennis and disc golf. Borderlands features 20+ miles of hiking trails ranging from moderate to difficult. 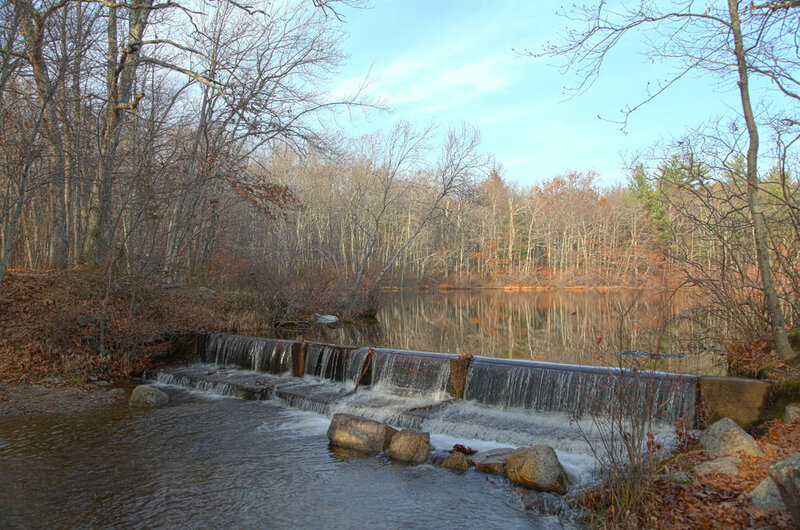 With six different ponds to explore, it is a fisherman's dream so be sure to bring your fishing pole. Bass, perch, pickerel and sunfish are often caught. Our parents love taking the kiddos to the Children's Museum in Easton is a children's museum in Easton, Massachusetts dedicated to educational, cultural, and social learning for children and families with a primary focus on children ages 1–8. It is located at 9 Sullivan Avenue in North Easton inside of a historic firehouse. The museum is three floors of different activities designed for interactive learning. It is also located close to Stonehill College. Make a day of it! Our patients love tee time at this semi-private golf and country club located in the south eastern region of Massachusetts, Easton Country Club offers golf memberships, green fees, golf outings, and golf instruction in a relaxing and friendly setting. Founded in 1961, family owned and operated, Easton Country Club boasts a well manicured golf course consisting of multiple sets of tees for all golfing abilities, a pleasant mixture of open or treed fairways, and large and true rolling greens. Of course, your experience will not be complete without enjoying the 19th hole in our comfortable clubhouse with a yummy pub-style menu. Our patients attend the Easton Public Schools that provides an intensive focus on the whole child and advance programs to inspire each unique learner to attain the child's fullest potential. We hear from our patient's that this yoga studio is amazing! "Our mission is to provide a serene, safe, nurturing and welcoming space where students can explore their own yoga, develop their very own personal yoga journey and self transformation. We work to create peace in our world, communities and families by first creating peace within ourselves. " Our patients spend summer fun at The Easton Town Pool which has been a popular spot for families looking to cool down on hot summer days. The Town Pool is located at 101 Lincoln St., N. Easton. Our patients love the year round facility here at The FieldHouse. 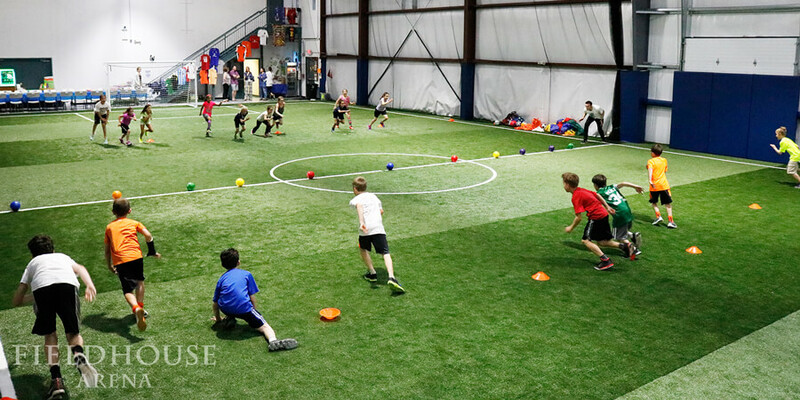 It is recognized as the premier indoor sports facility in Southeastern Massachusetts. People come to the facility for the clean field, safe environment, and intimate size. The field area is outfitted with 7,200 sq. feet of space, climate controlled at all times for every season. The facility is outfitted with powerful and environmentally friendly LED lights to mirror daylight, and we also have massive skylights for natural light! With Safety as their #1 priority, there is 360 degrees of protective netting and padding so athletes of all ages stay as safe as possible! Norwood, Canton, Sharon, Walpole, Stoughton, Easton, Randolph, Avon, Brockton, Foxborough, West Bridgewater, Bridgewater, East Bridgewater, Halifax, Whitman, Raynham, Taunton, Norton, North Attelboro, Attelboro, Plainville, Dighton and Berkley.